There are different types of people that have their different types of hair problems. If you have a dull and dry hair and you are just irritated with so many products that you have used in your daily lives then there is no need to worry any more as we will offer you with some of the natural ways to treat the hair. There are different types of natural materials that one could apply upon the hair before washing their hair as they would serve the purpose of a natural shining and smoothening agent. If you want your hair to look shiny and radiant then, just apply the mayonnaise over the length of the hair. Make sure that you do not apply it on your scalp as the main motive is to condition the hair. The amount of the mayonnaise to be used depends upon the length as well as the thickness of the hair. In addition to it, the quantity would also depend upon the texture of the hair as the dry and dull hair would need more conditioning. In the earlier point we mentioned about mayonnaise, however it is also made up of eggs. So it is equivalent to use eggs for the purpose of conditioning too. This would help to restore the shine as well as the moisture in the hair. Make a mixture of honey as well as Aloe Vera in equal proportions and apply in over the length of the hair. Aloe Vera is known for its excellent conditioning as well as for its rebuilding properties. The Honey would serve the purpose of bringing lots of shine to the hair. However, the colour of the hair could also get lightened because of the use of honey, so the people with dark coloured hair must use it with prevention. This treatment is a little different from the previous ones, as the vinegar needs to applied only after applying shampoo to the hair. After washing your hair with your regular shampoo, rinse your hair well. Then after that take a mixture of vinegar and water in the proportion 2:1 and then keep it for some time. 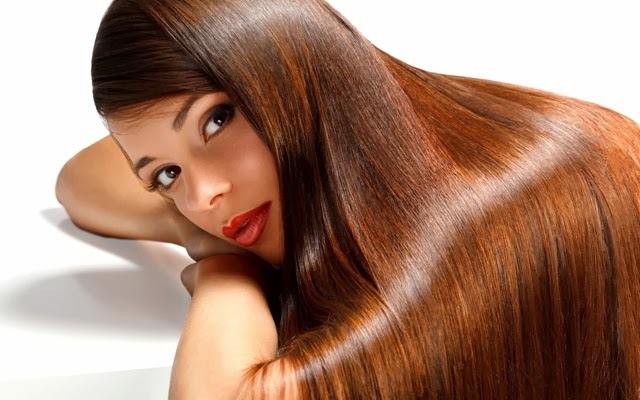 After sometime wash the hair with a little warm water untill the smell of the vinegar vanishes.